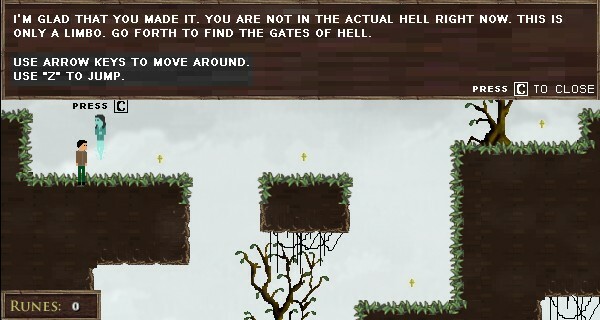 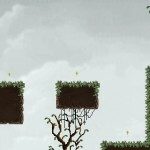 Platformer Pixel Adventure Action Click to find more games like this. 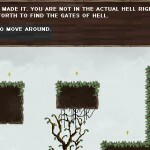 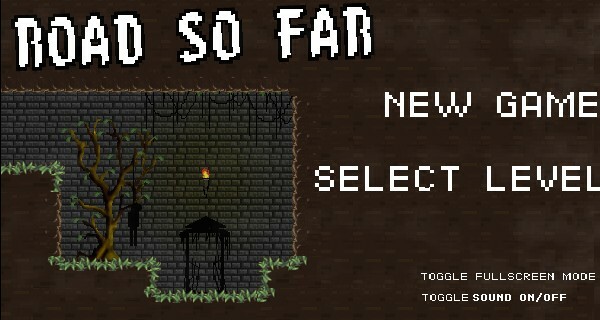 Road so Far – is a dynamic platformer, where you need to help a nameless protagonist in his quest to save his late twin brother from the eternal damnation. 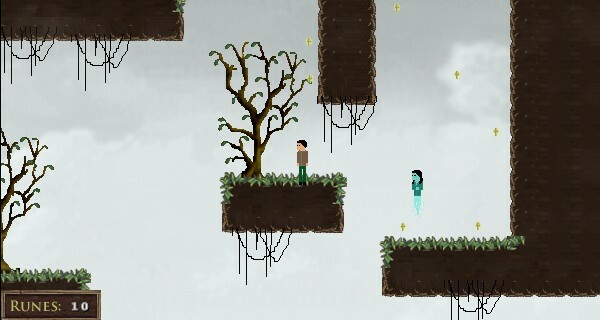 With a help of a friendly witch the player will have to overcome thousands of obstacles and meet demons of hell face-to-face. 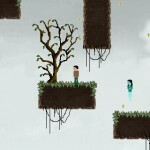 The game is still on a really early development stages and it needs your support. Arrows to move around and duck.